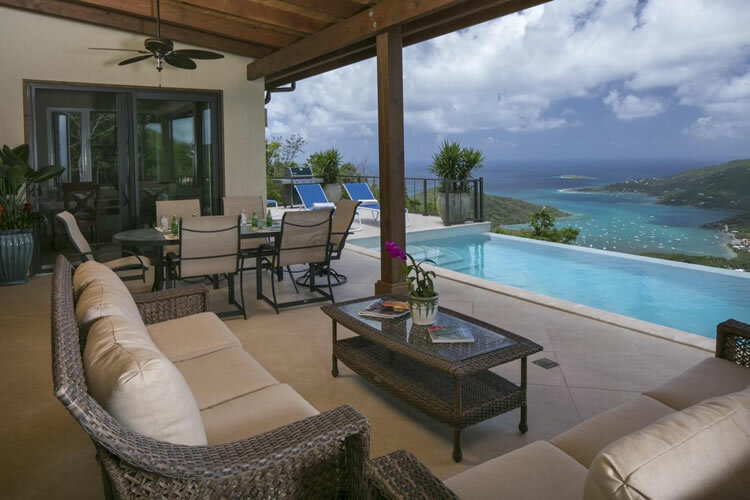 Finding a newly built home in St John can be a challenge, but we’ve compiled a list of the 5 most recently built homes for sale in St John. 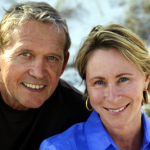 We even have two on our list that have only been on the market for a few weeks! 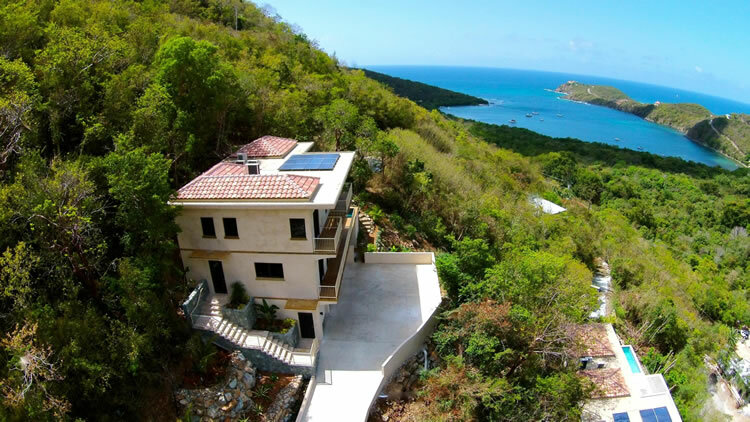 Wake up each day with views of the sun rising, enjoy your lunch among the calmness of the mountains, and end your day relaxing by the pool, watching the water of the South Shore. Built in 2015, this three bedroom and three full bathrooms make up this 2,875 square foot home. 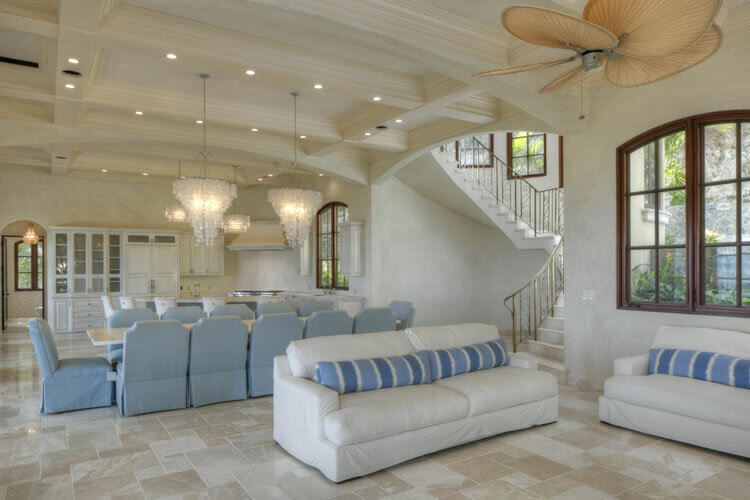 The open floor plan is the perfect place for entertaining, and the abundant windows and doors seamlessly create the ideal indoor/outdoor living areas. Totally furnished with all new appliances. All that is left for you to do is say yes! 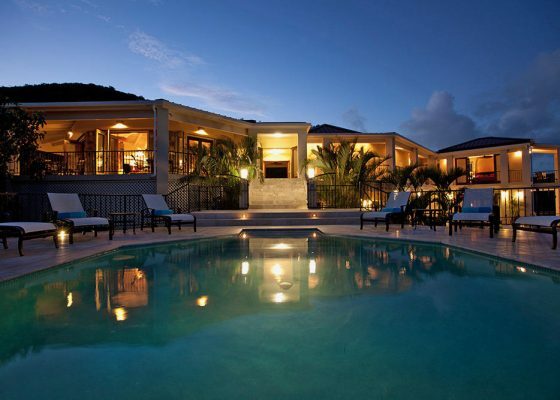 Enjoy Fish Bay in this 3 bedroom 3 and a half bathroom villa. 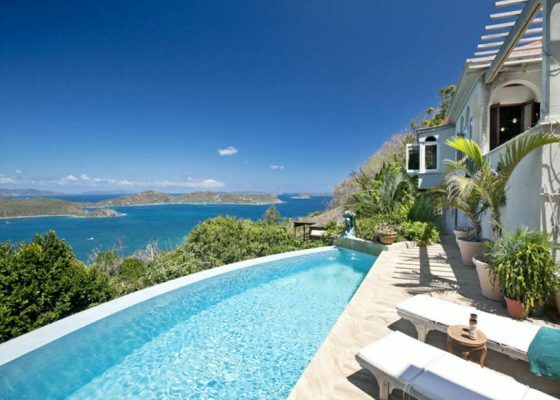 Spend each day with views of the Caribbean, each sunrise, mountains, as well as the South Shore. 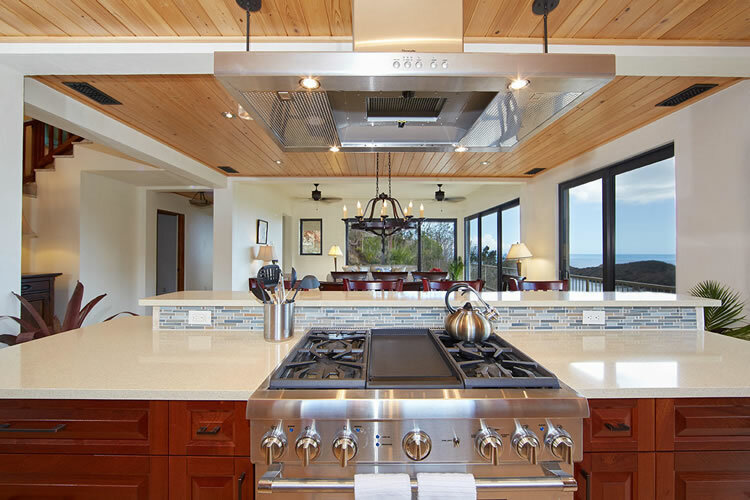 An open floor plan with new high-end appliances and a chef’s kitchen are among the thoughtful details like the custom mahogany throughout. A generous great room is juxtaposed to the dreamy pool, incorporating indoor/outdoor living to the fullest. This home is the definition of living life on the edge—the house is literally set on the edge of a cliff. 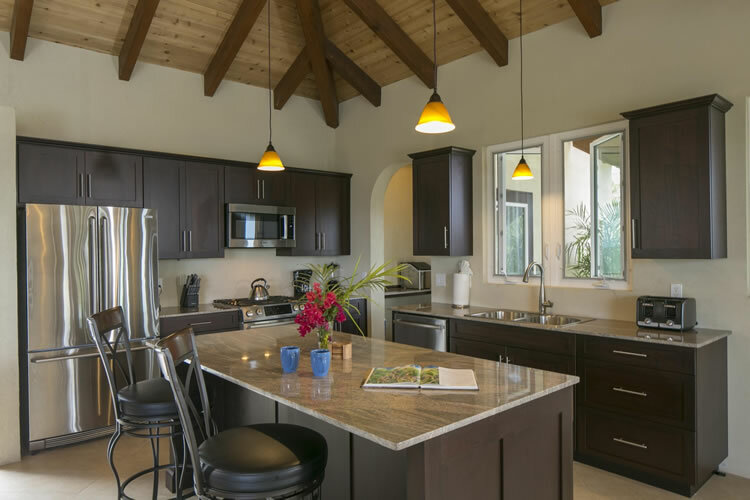 On the inside you will find vaulted ceilings, a galley style kitchen, 2 bedrooms and a single bathroom, quartz countertops, and energy efficient appliances. The home was designed to self-sufficient while still being comfortable. Insulated recycled steel was used in construction, and the home runs on off-grid solar power. Step out the back door to swim in the pool, or step out of the front door to snorkel on the beach. This 2016 home is two levels of nothing but superior quality. 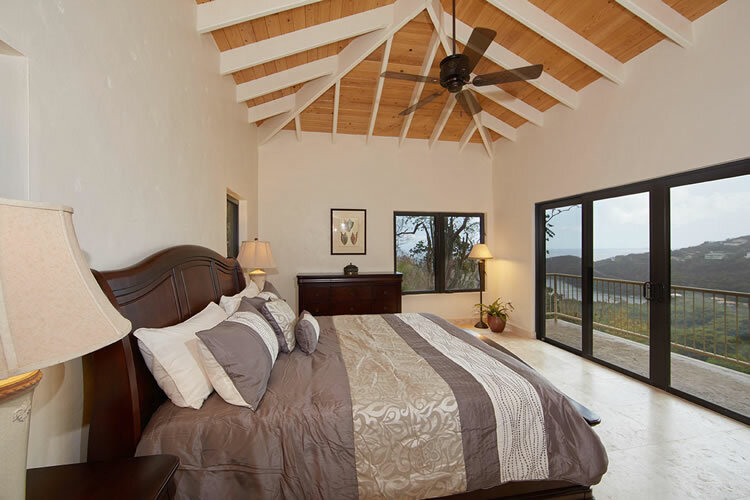 4 bedrooms and 2 bathrooms are among the cedar beams, rooftop deck, and grand pool. 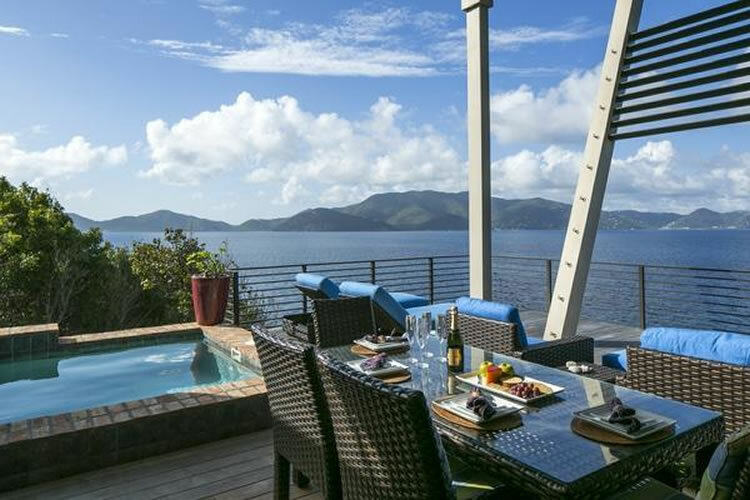 Enjoy panoramic views from the abundant windows, framing perfect pictures of the British Virgin Islands, the morning’s sunrise, as well as the harbor. 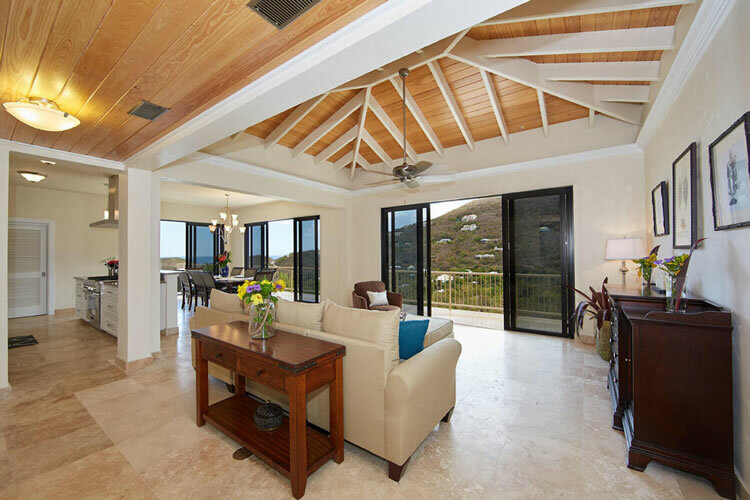 Expansive sliding glass doors marry the inside living room to the outside patio, allowing the breeze to sweep through the home and create one cohesive living area. Enjoy your privacy among the trees, but step out by the pool to see the rest of the world. 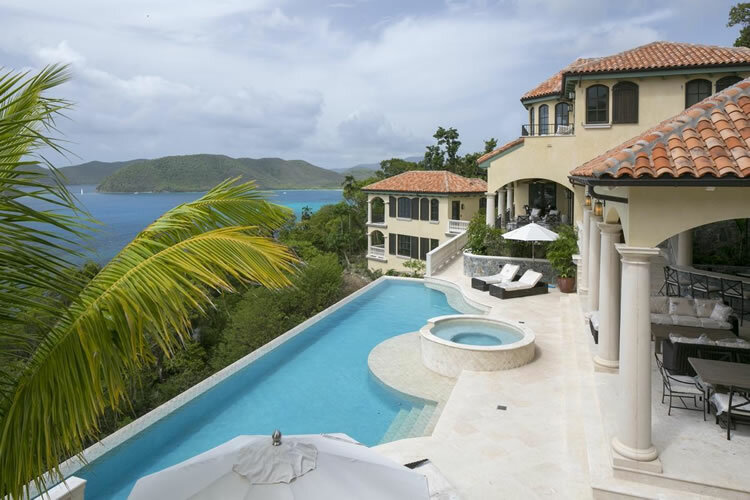 The most recently built property in all of St. John, this architectural masterpiece is straight out of a fairy tale. 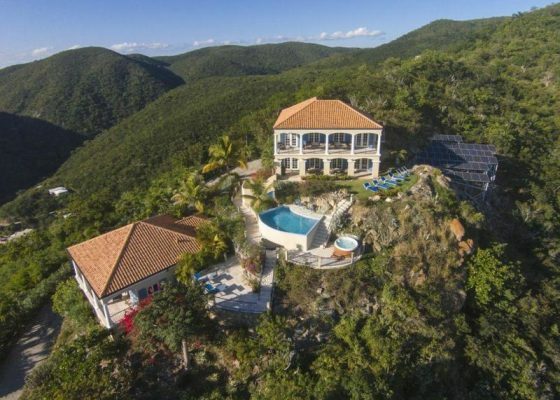 5 bedrooms and 6 bathrooms sit next to the National Park, with views of the North Shore. 12 foot ceilings stand above quartzite and marble countertops, a massive great room, and a curved marble staircase. Enjoy your privacy without isolation in an outdoor living area that could host a family reunion. Each detail has been carefully thought out, ensuring the most comfort and functionality. 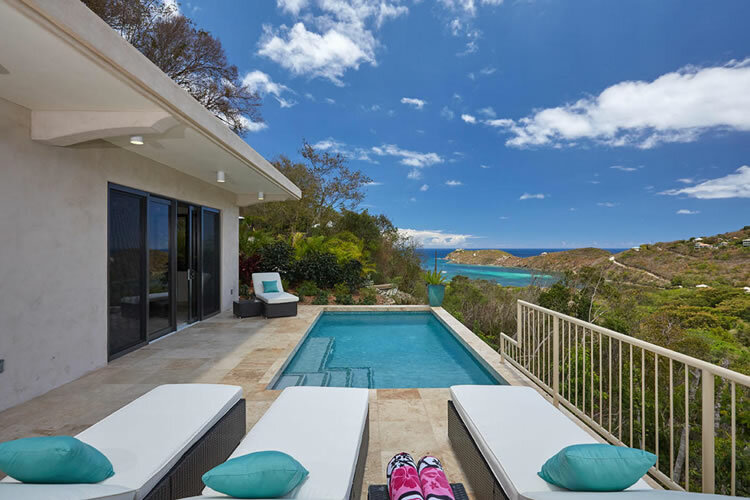 New construction is hard to come by in St. John. So, when you find these gems come on the market, you’ll need to act fast. 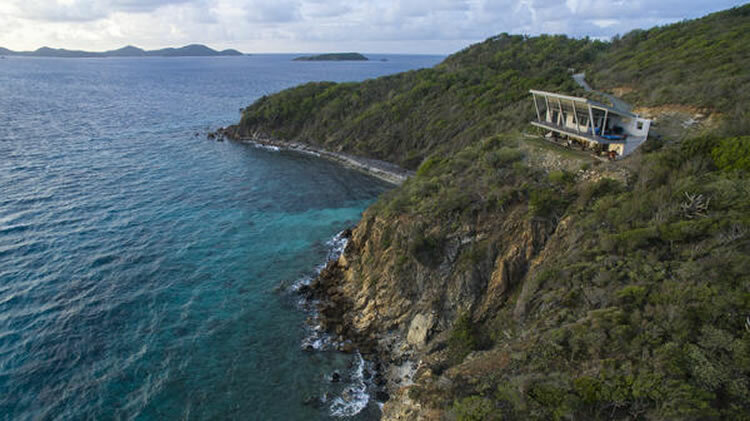 Whether you prefer mountainside, beach views, or a jungle breeze, you can’t go wrong in St. John.